The El Monaco Motel and Resort was an ever changing kind of place. It was the home of one of the world's first Underground Theaters. It was promised to be "The Last Motel From Hell, and its Summer Barn Theater offered Chekhov. 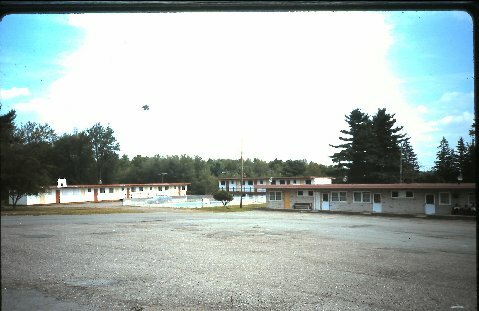 But in 1969, this motel, situated on the corner of 17B and Rt.55 in White Lake, NY became control center, the base camp, the "White House” of the new Woodstock nation. 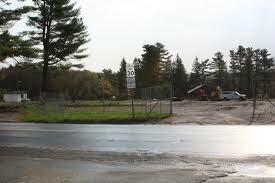 Elliot Tiber provided his “famous” permit necessary to hold the Woodstock Festival. He played a large part in securing the land from Max Yasgur for the event, and he owned a motel - the El Monaco. 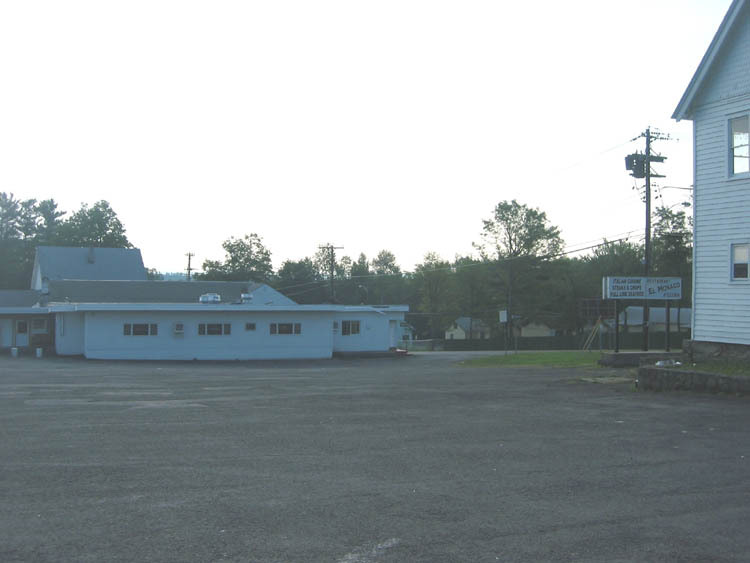 It was here where an impromptu press conference announced the Woodstock Festival, and in a matter of weeks Tiber's notorious El Monaco Motel provided the headquarters and housing for the Woodstock Festival promoters and crew, and many of those involved with the event, including Michael Lang, Artie Kornfeld, Canned Heat and Arlo Guthrie, to name a few. At long last, the impoverished and desperate motel had grown to great significance. For those days in 1969, Elliot Tiber and his El Monaco transformed into “Woodstock Central”, and played a very important key role in one of the greatest events of the 20th Century. They will forever remain sealed within the chronicles of Woodstock history. 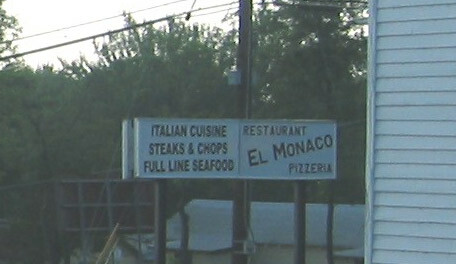 Soon after the festival, Elliot Tiber sold the motel and headed to Europe, and the El Monaco continued as a motel and restaurant until 2004. It was recently demolished through a partial intentional burning to make way for a marketplace. 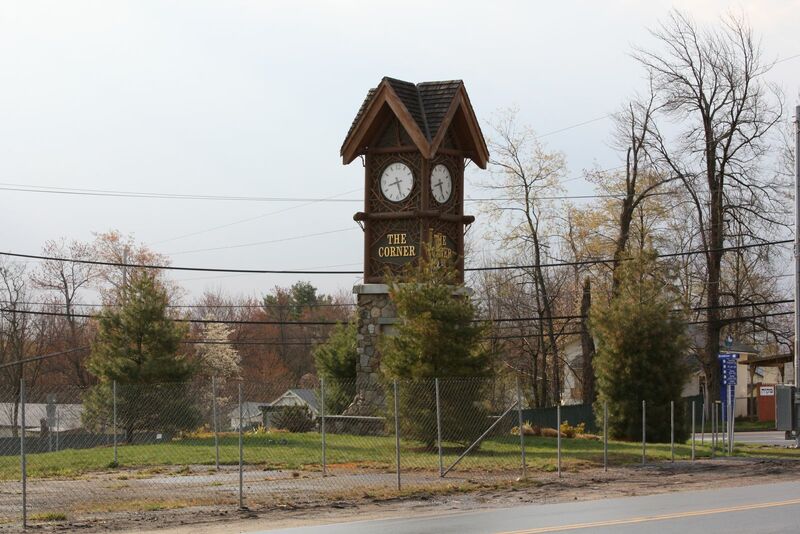 A clock tower now sits on that corner welcoming visitors as they enter Bethel.